Ever heard of “The Grand Circle?” If not, don’t feel so bad because not too many people that we know of have heard of it too. 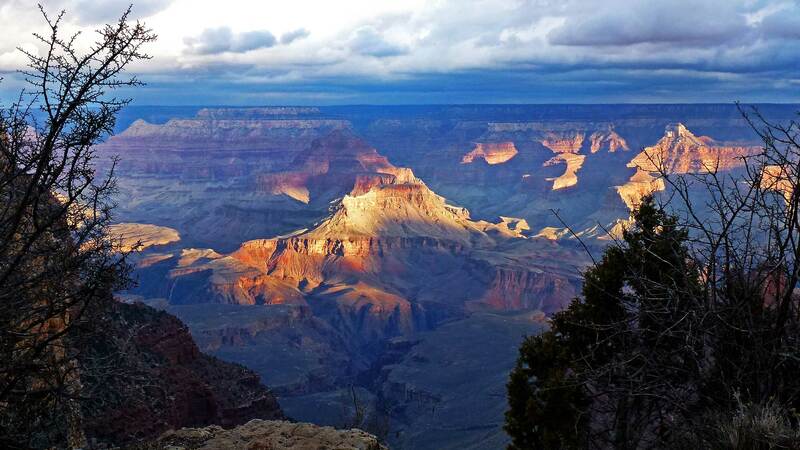 Actually, The Grand Circle could be one of of the best kept travel secrets in America. And your friendly Hawaii travel agent, Panda Travel ®, wants to let you in on it. Well, here it is: The Grand Circle is a string of national and tribal parks, historical places, recreation areas and monuments. 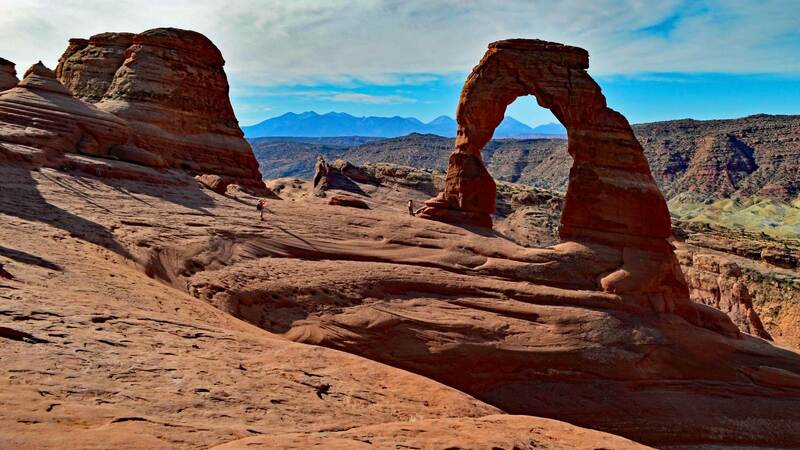 It encompasses eastern Nevada, Arizona, northwestern New Mexico, southwestern Colorado and central to southern Utah. Such parks and historical places includes some of the most well known national parks in America. These are places like the Grand Canyon, Arches, Mesa Verde, Bryce and Zion. But it also includes some of the lesser known national parks and monuments that are equally magnificent and spectacular. Such areas include: Canyonlands, Capitol Reefs, Petrified Forest, Great Basin, Canyon de Chelly, Walnut Canyon, Chaco Canyon, Bandelier, Tuzigoot, Wupatki, Montezuma Castle. In addition to national parks and monuments, there Native American tribal and other historic attractions in this area. 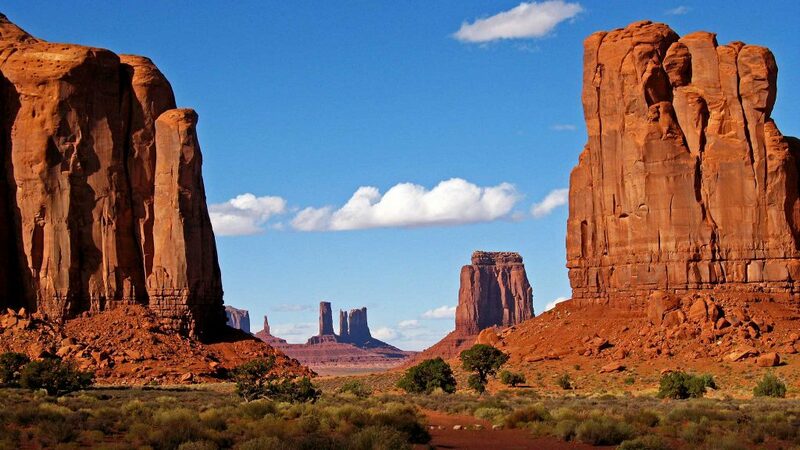 Here, you’ll find the iconic buttes and mesas of Monument Valley immortalized in classic western films. There are astronomical wonders such as Meteor Crater in Arizona and The Very Large Array radio telescope facility in New Mexico. Don’t forget nostalgic roadside attractions, such as the Arizona and New Mexico portions of “The Mother Road,” Route 66. Last, but not least, there are a number of towns of historical and cultural significance within The Grand Circle. These are towns like Santa Fe and Taos in New Mexico and Sedona and Jerome in Arizona. Of course, if you’re traveling from Hawaii to The Grand Circle, you’ll need airfare, a comfortable rental car and hotel accommodations along the way. And of course, Panda Travel ® can help you get there in the most cost-effective way possible. We’ll also give you travel advice and insights to make your journey even more memorable. 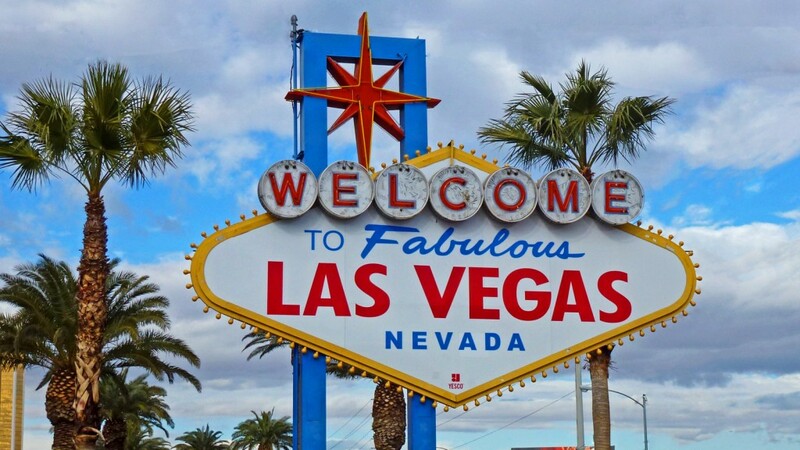 We generally recommend you fly to (as well as return from) Hawaii’s Ninth Island, Las Vegas, Nevada. Here, you can enjoy a nice show on the Strip as well as hopefully make some money for the rest of your trip. From there, head east in your rental car through Arizona, New Mexico, Colorado, Utah and back to Las Vegas. You’ll need at least a week to see most of the major things you should see. When you get back to Las Vegas, you can see more shows, win some money back as well as stop by Trader Joe’s for omiyage. The best news is that traveling to The Grand Circle is pretty affordable. You can get a carload of people to many of these places for the cost of a single annual National Park Pass, currently priced at $80. Many, if not most, of the hotels near these areas are inexpensive, usually priced below $100 a day. They generally offer free parking, WiFi and breakfast. Plus, unlike the prices in Hawaii, gas on the “really big island of North America” is comparatively cheap. And after you arrive by air, because you can readily get to these places by car, you’ll be traveling at your own leisurely pace. You can make your own schedule of when you want to get there or leave. Plus, you won’t have to hassle with airport crowds, TSA security lines and air traffic delays when traveling by car within The Grand Circle. And riding a car is usually way more comfortable than flying in a cramped airline coach seat. Drop us a line or a comment below if you’d like to learn more about exploring the wonders of America’s Grand Circle. We promise you, it’ll be an experience you’ll never forget.